Wow. 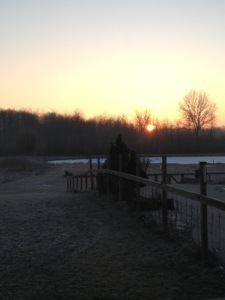 Literally the first sunrise we’ve seen in all of 2013. Nice to wake up with a spring in our step.